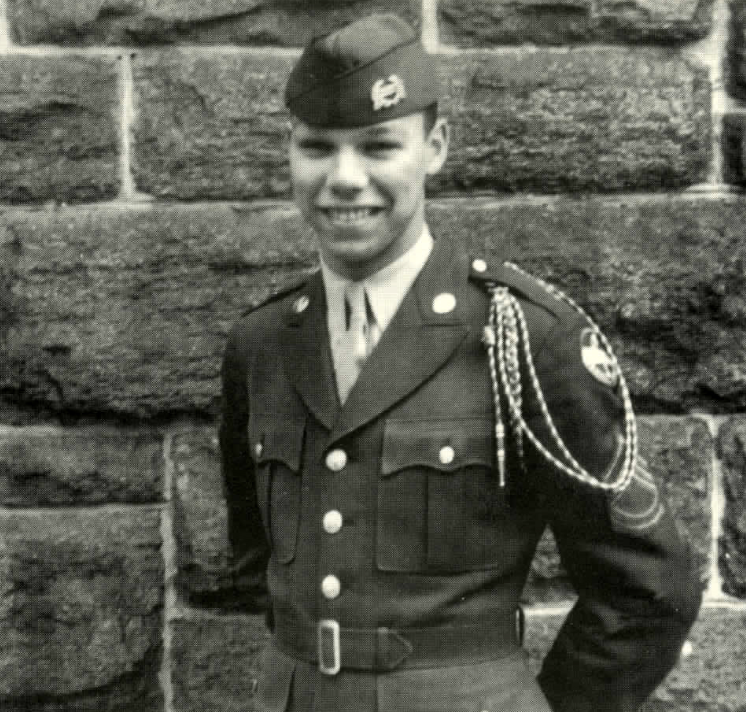 Gen. Colin Powell is an American statesman and a retired four-star general in the United States Army. During his military career, Powell also served as National Security Advisor, as Commander of the U.S. Army Forces Command and as Chairman of the Joint Chiefs of Staff, holding the latter position during the Persian Gulf War. Powell was the first, and so far the only, Jamaican American to serve on the Joint Chiefs of Staff. He was the 65th United States Secretary of State, serving under U.S. President George W. Bush from 2001 to 2005, the first black person to serve in that position. General Powell provides an excellent example, when he visited the Empire State Building, and a guide asked the janitors about their job and they said: “Our job is to make sure that when people come here tomorrow from all around the world, this building shines.” That’s purpose.